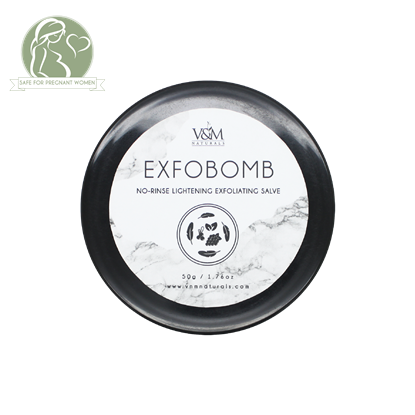 Bikini Bomb is a no-rinse salve that does not only help lighten dark, rough skin but also moisturizes it with every use. Loaded with rich and emollient oils and butters and potent lightening extracts, Bikini Bomb makes the skin appear brighter and smoother all over! Apply an appropriate amount (around 1 knuckle full) of Bikini Bomb on cleansed skin.